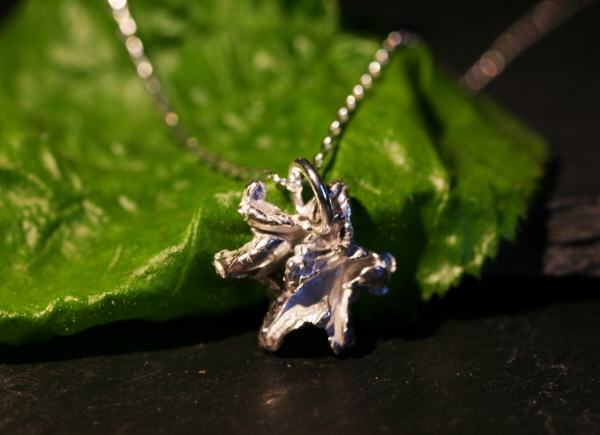 A collection inspired by the wonders of nature, featuring jewellery both inspired by and made WITH Woodland materials. 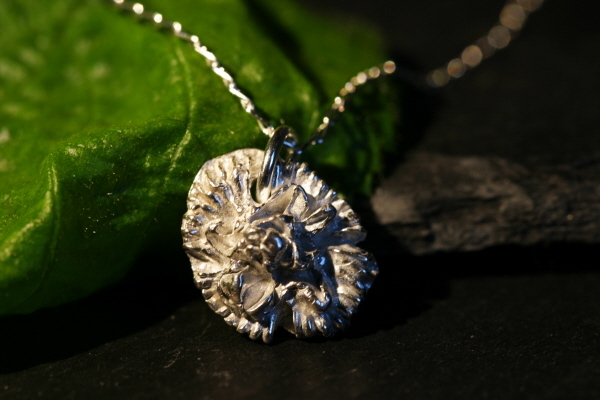 It has been highly polished and then hung from an 18 inch sterling silver chain. The necklace is beautifully boxed in a padded velvet lined jewellery box - and will even be nicely gift wrapped in blue tissue paper. 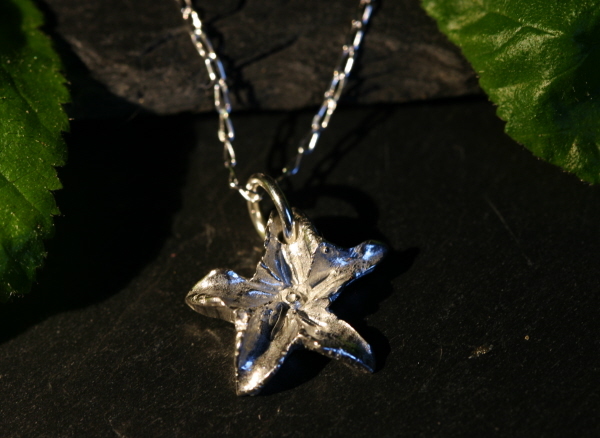 This is a lovely complement to the silver leaf jewellery I have created and I hope you like it! 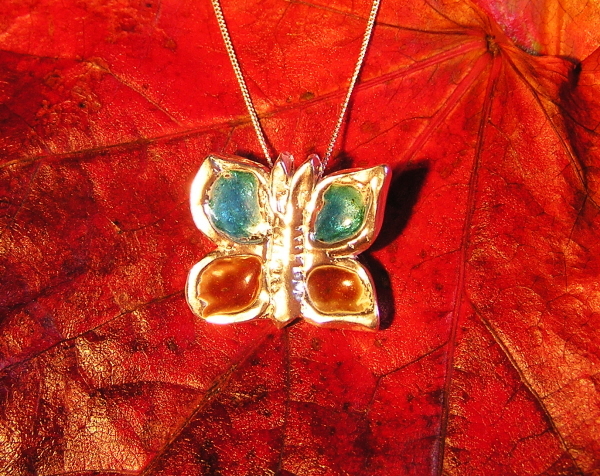 This is a gorgeous solid silver butterfly necklace that I have enamelled with blue and red glass enamel on the wings. The butterfly measures 2cm wide - from wing to wing and 2cm top to bottom. 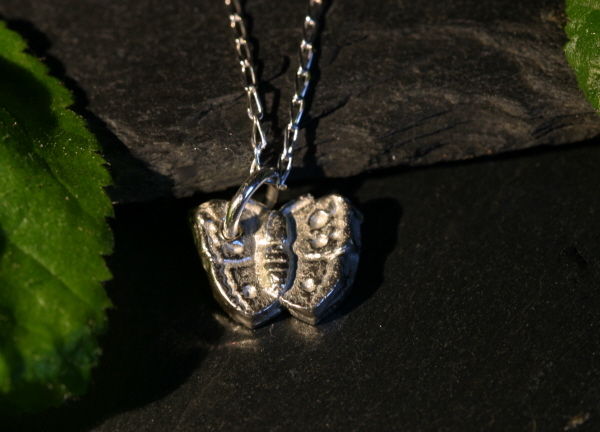 The butterfly has been highly polished and then hung from an 18 inch sterling silver chain. 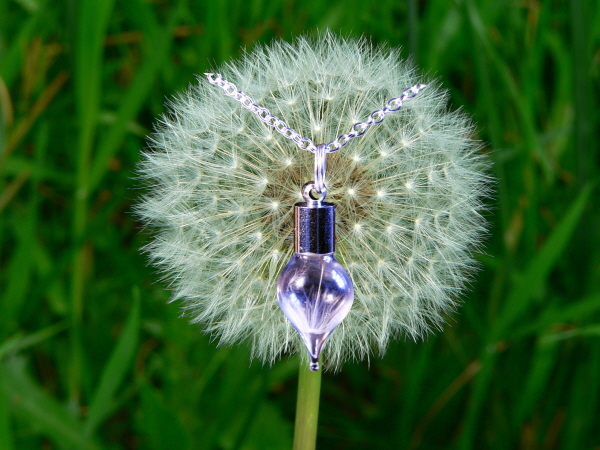 This is a totally new little necklace - and one I have a feeling will capture your imagination! 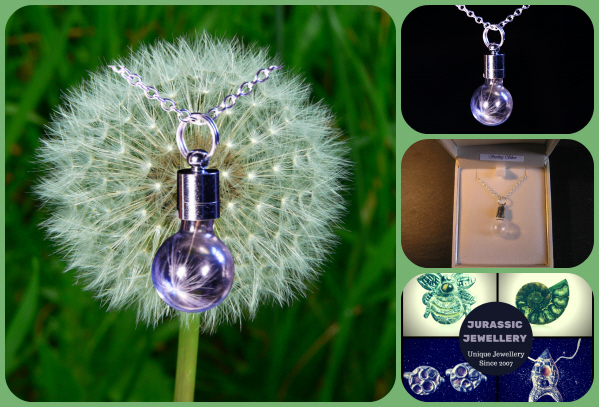 I have created it with a seed from a real dandelion seedhead. These are those magical and beautiful fluffy seedheads you see standing proud in the grass in Spring and so beloved of children who love to blow them into the wind. I have collected the seedheads and VERY carefully encapsulated one seed with its fluffy little umbrella into a glass vial. 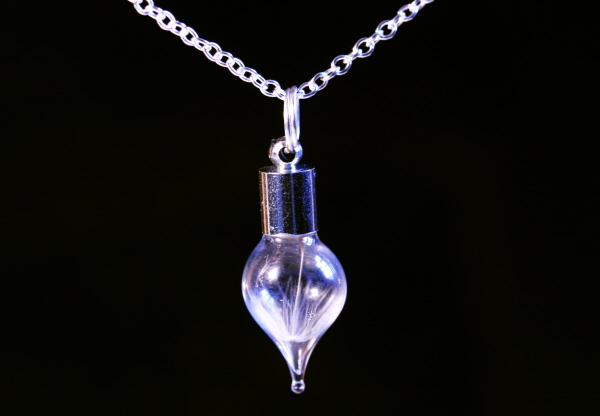 The vials measure 2cm top to bottom and are then strung from an 18 inch sterling silver curb chain and beautifully boxed in a padded, velvet lined jewellery box - complete with colour label. 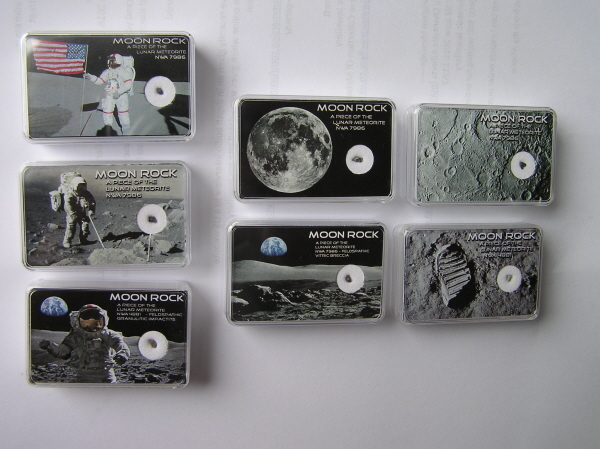 I will even gift wrap it in blue tissue paper and it would make a super little gift. A treat for any lover of natural magic! I have collected the seedheads and VERY carefully encapsulated one seed with its fluffy little umbrella into a teardrop shaped glass vial. 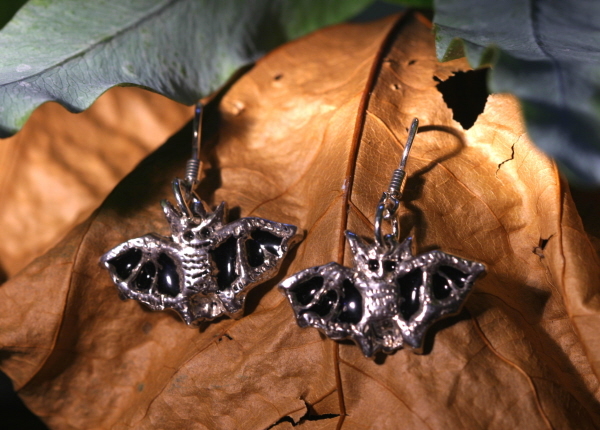 The bats have been highly polished and then hung from sterling silver earring wires. The earrings are beautifully boxed in a padded velvet lined jewellery box - and will even be nicely gift wrapped in blue tissue paper. This is a gorgeous little solid silver bat necklace that I have enamelled with black glass enamel. 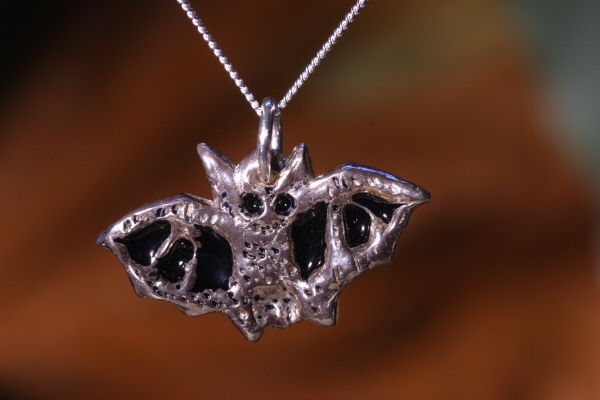 The bat has been highly polished and then hung from an 18 inch sterling silver chain. 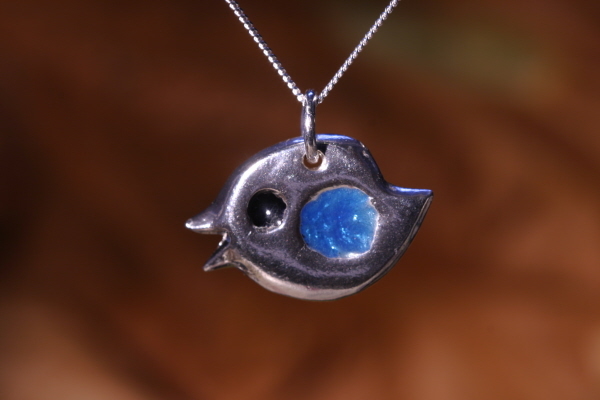 This is a solid silver bird necklace that I have enamelled with a light blue glass enamel. The bird measures 2cm from the tip of his beak to the end of his tail and 1.3cm top to bottom. 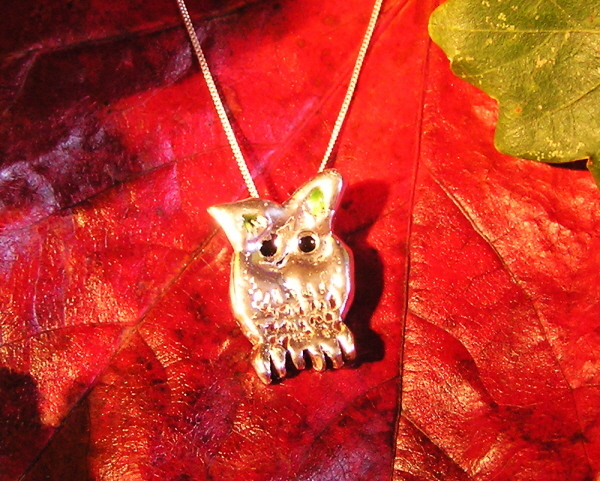 The bird has been highly polished and then hung from an 18 inch sterling silver chain. The bird measures 2.2cm from the top of his head to the tip of his feet.